tokko stopper band 4 pcs. 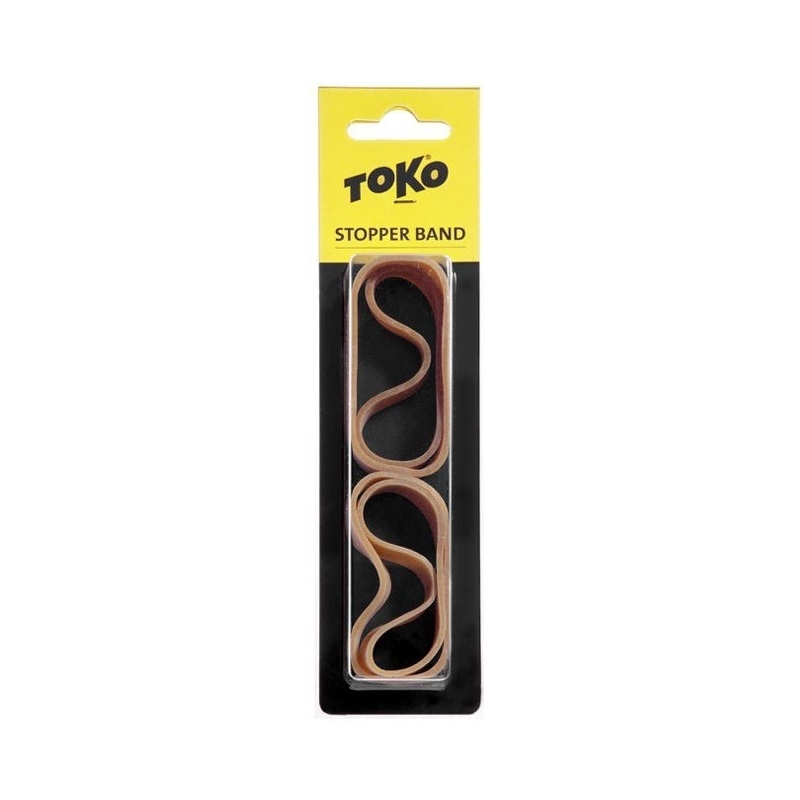 > MATERIAL DE REPARACION>TOKO STOOPER BAND 4 PCs. 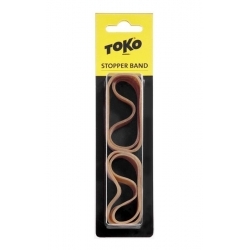 TOKO STOOPER BAND 4 PCs.